One of the great things about BBC Radio London is the variety of guests the station attracts. 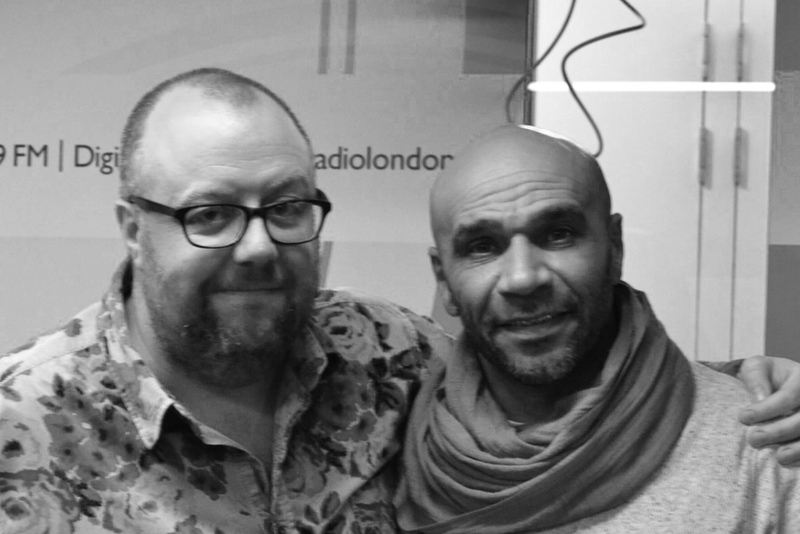 I am a big music fan so spending 40 minutes chatting with Drum & Bass icon Goldie was a real pleasure. A lot of our chat was about how jazz influenced his music and the power of yoga (!). 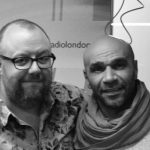 When we spoke he was gigging at Ronnie Scott’s Jazz Club and was promoting his album ‘The Journey Man’ was is definitely worth getting hold of.